Many thanks for your interest in this Used Fendt tractor at Chandlers www.used-fendt-tractors.com, unfortunately this particular used Fendt tractor has already been sold, please see below our current stock of this model of used fendt tractor, we hope that you will find an alternative one below that will be of interest. 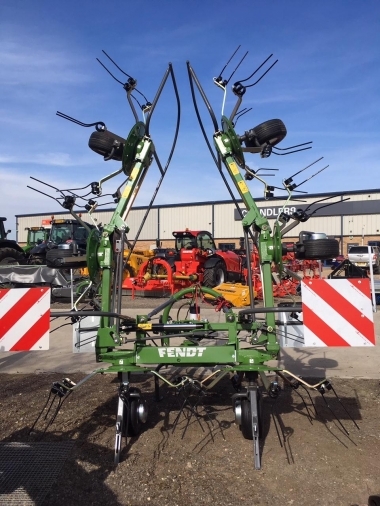 If you can't see a used Fendt tractor that will suit your requirements here, you can search our full stock in the search bar above for different models of used Fendt tractor, or browse the full stock list by clicking the 'used stock tab' above. 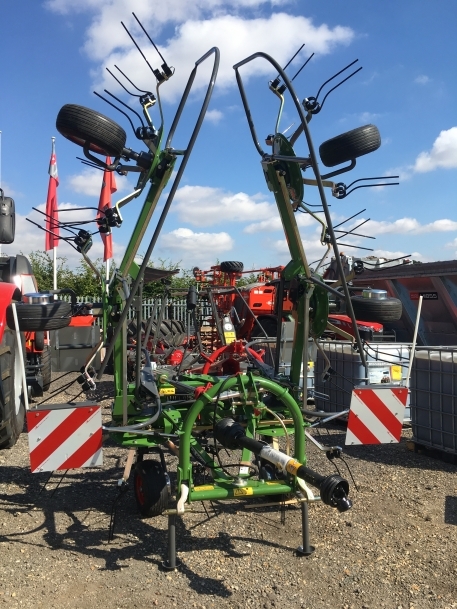 If we don't have a suitable tractor in stock at the moment, you can drop us a note of what you are looking for, or add your email address to our 'Notify me' function, and we will send you details of relevant tractors as soon as they are added.